The new Volvo XC60 mid-size SUV has picked up one of the year's most prestigious automotive titles, being named the World Car of the Year 2018 at the New York Auto Show. 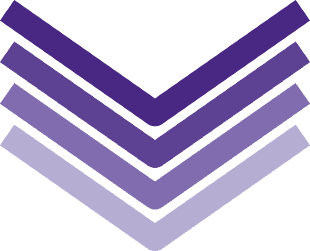 It is the second prestigious accolade for the model so far this year, having previously been named the North American Utility of the Year Award winner. Available with a range of diesel and petrol engine options, the XC60 features an array of safety and driver comfort technologies that have helped to see the vehicle move ahead of its competition. Standout features include Volvo's City Safety Autonomous Emergency Braking system, as well as Oncoming Lane Mitigation with Steer Assist and the manufacturer's Blind Spot Information System. Responding to the news, Hakan Samuelsson, president and chief executive officer at Volvo Cars, commented: "We are up against some tough competition, but this award for the XC60 shows that Volvo has the right combination of design, connectivity and safety that appeals to customers across the world." This award marks the latest positive development in a year that has been particularly noteworthy for Volvo so far. Indeed, the XC40 small SUV was named European Car of the Year at the Geneva Motor Show – an event where Mr Samuelsson himself was also named World Car Person of the Year. Ben Robb, brand manager at The Fuelcard People, commented: "The XC60 is a fantastic addition to Volvo's line-up and the recognition the marque is now receiving for its exemplary commitment to safety and driver comfort is well-deserved." 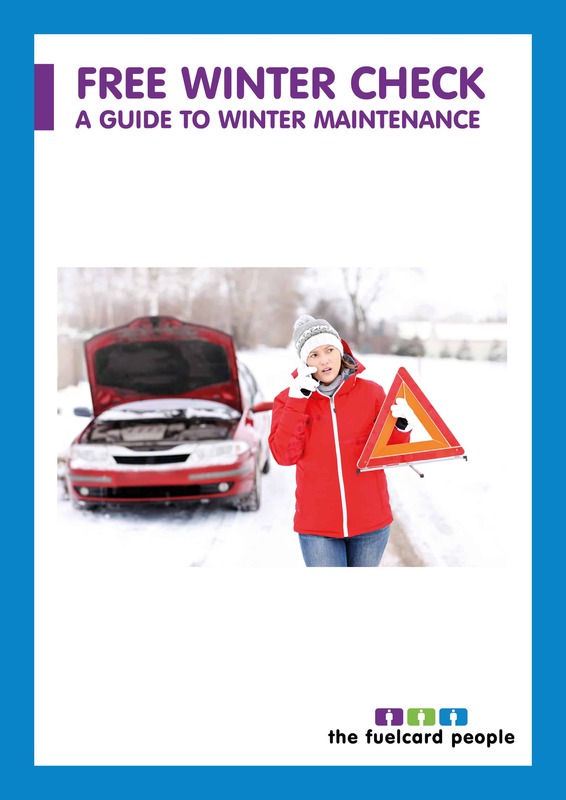 Download your free guide to preparing your car for winter! 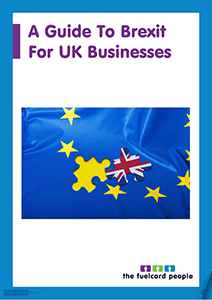 Simply fill in the short form and you’ll get instant access to the digital flipbook. 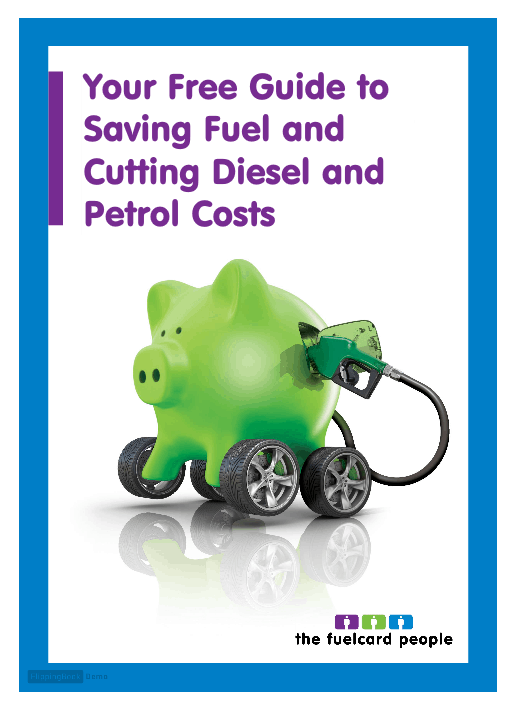 Download your free guide to saving fuel now! 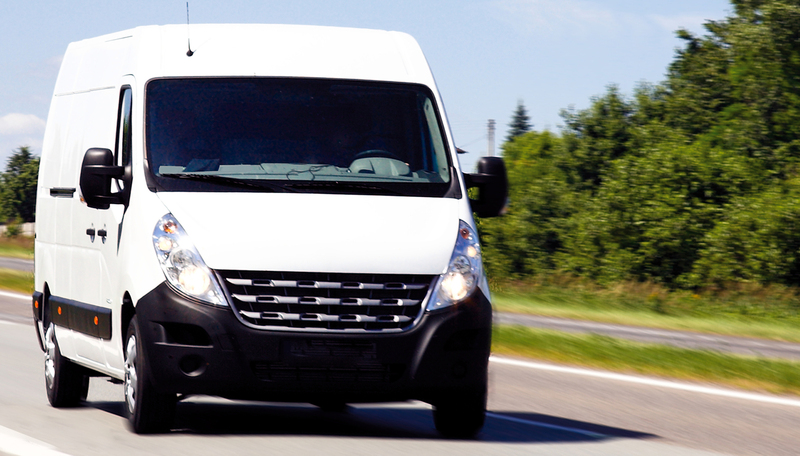 Download your free guide to new years driving resolutions! 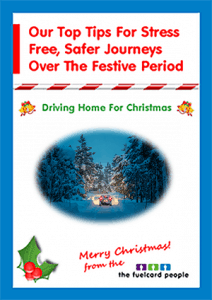 Download your free guide to driving over Christmas! 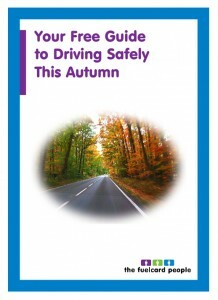 Download your free guide to safer autumn driving now! 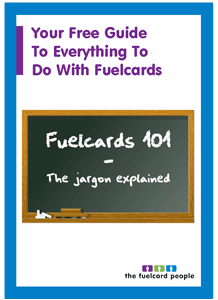 Alternatively, leave us a message and one of our expert sales team will give you a call to discuss your fuel card requirements.